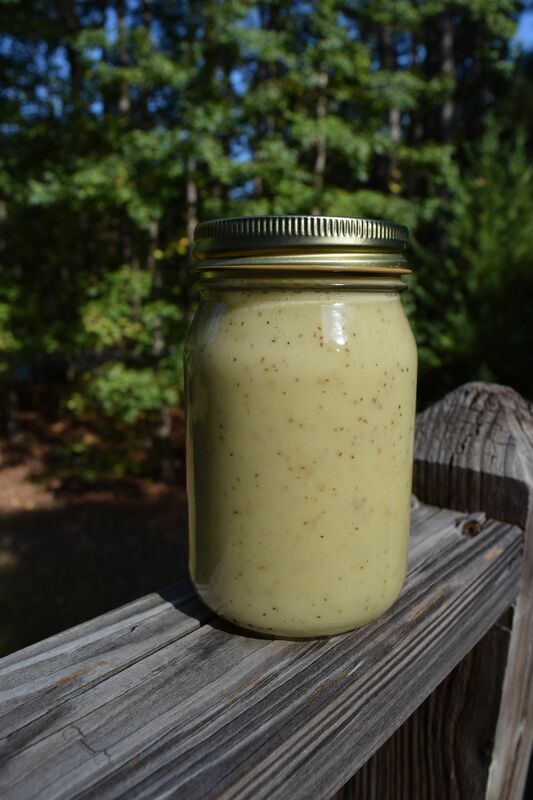 Celery Seed Dressing is my favorite homemade dressing. It’s not a southern staple but I have found many variations of the recipe from cookbooks where my grandma lived in Ohio. She actually lived somewhat near a celery swamp in Hartville Ohio. They call them muck farms and the soil is black and moist. Celery is 90% water so it makes sense that it requires a lot of water to grow. I have a celery vase that is a bit glamorous. 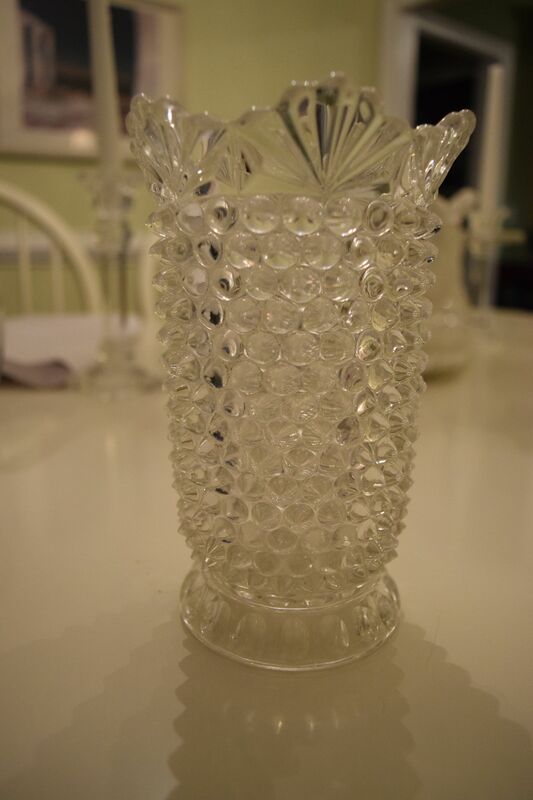 Celery vases were all the rage in Victorian times. Celery has gone in and out of culinary fashion over the years. I can’t imagine buying something so fancy for my celery now. If you like a sweet dressing, this is a good one. I’m sure you could alter the amount of sugar in it, but I like it just as it is written. Place all ingredients in a blender, and blend on high until smooth and sugar is dissolved. Store in refrigerator.